Nepal is naturally a beautiful country also rich in cultural diversity. 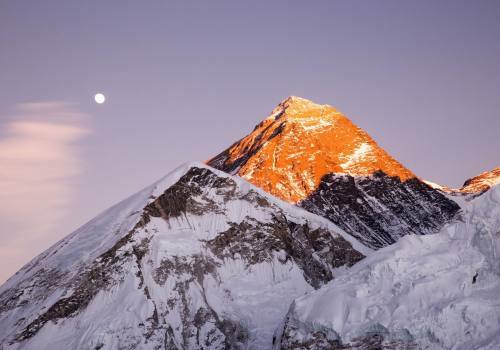 Possessing eight of the ten highest mountains in the world, including Mount Everest, which is the tallest peak, Nepal has become a popular destination among mountaineers, rock climbers, and adventure lovers worldwide. Jungle safari, paragliding, bungee jumping, rafting, mountain biking, sightseeing, etc. 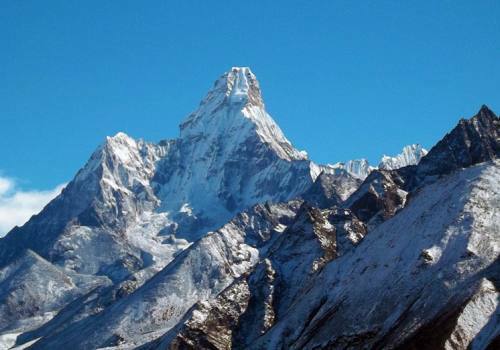 are some of other adventurous activities to be done in Nepal. The friendly behavior and gratitude of Nepalese people towards tourists as the saying goes” Atithi Devo Bhawa” which means Guests are gods, the diversity in culture and Unity in diversity, the UNESCO enlisted World heritage sites, thousands of rivers, waterfalls, flora and faunas, etc. 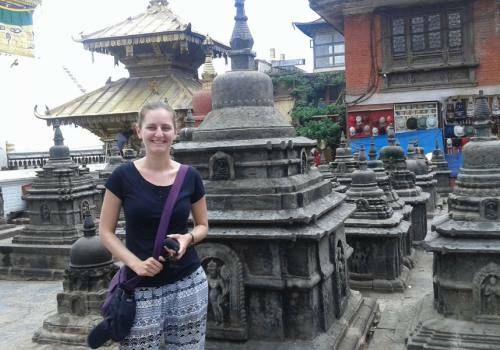 are some of the factors which attracts tourists all over the World in Nepal. There are four distinct season taking place in Nepal. In Nepal, we have Spring season from March to May. It is warm with some rain showers and the temperature is around 22°C From June to August lasts summer season in Nepal when the hills turn lush and green and the temperature also can quite warm maximum up to 30°C during the daytime. 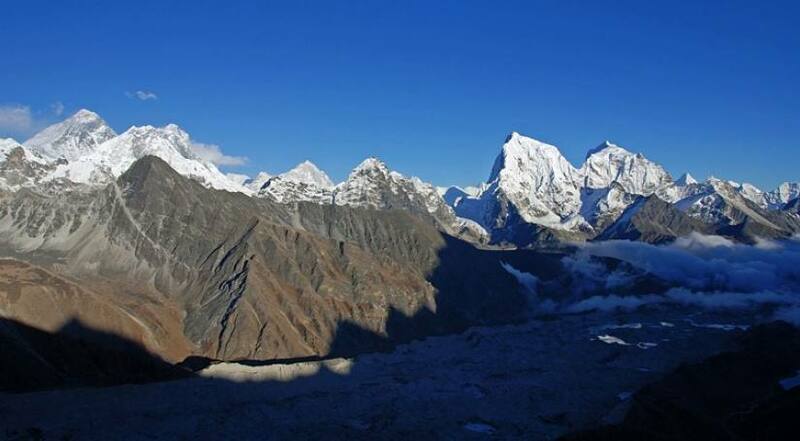 There are more heat waves in summer and trekkers may face difficulties due to muddy trails in this season. Autumn season in Nepal takes place from September to November. During this time, weather is cool with the clear skies and is the most popular trekking season in Nepal. The weather goes at maximum 25°C with cool nights up to 10°C at minimum and it also usually rain during autumn season in Nepal. 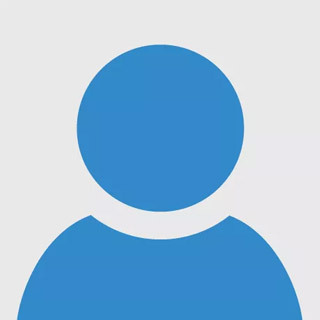 And in Winter, from December to February it is quite cold at night as the temperature may go below zero whereas the maximum can still be at 20°C during daytime. This is the season when high Himalayas and hills in Nepal get covered with snow which makes trekkers and mountaineers difficult in their trips. 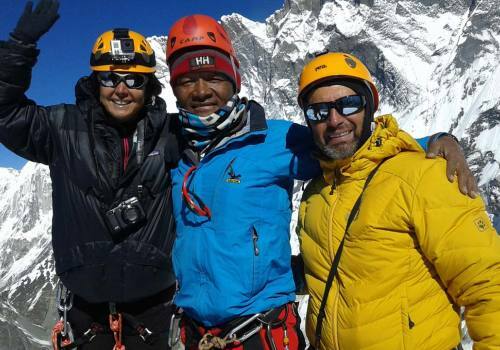 We organize personal and group climbing package in Nepal. 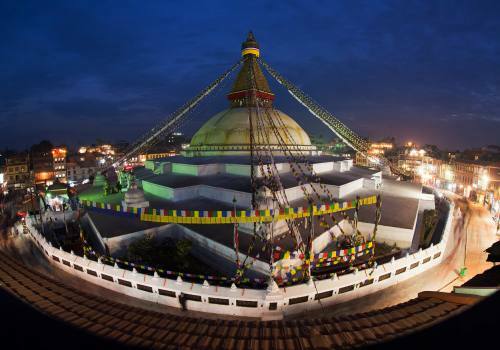 Discover the best tours in Nepal including safari, culture, pilgrimage, city tours and more. Expedition is famous but demanding adventure activity in Nepal.